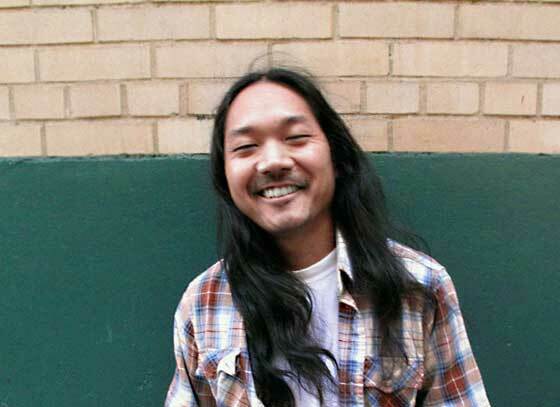 Steve Nishimoto (pseudonym: Nish) is an NYC-based artist whose work has touched a global audience. He worked closely with Associates in Science, the design boutique responsible for identities such as the Undefeated store brand logo and music videos for award-winning artists like Interpol. Moving on to work with the founders of Zoo York, Nish quickly made a name for himself in NYC and beyond. His work has been commissioned by a variety of brands and projects.